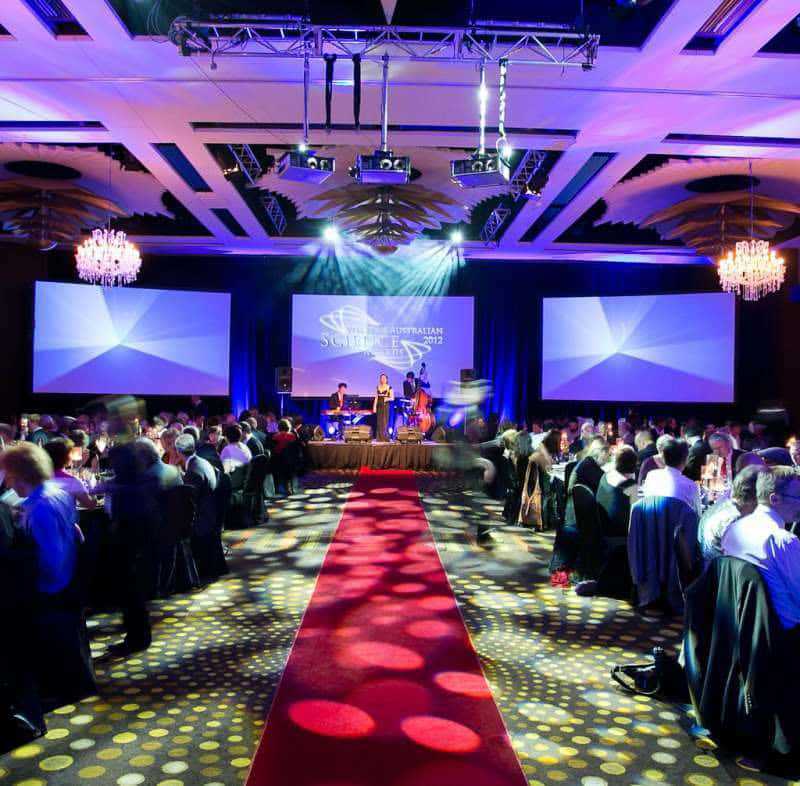 Welcome back to the EC Awards Blog! It’s the time of year where BBQ’s are being dusted off, secret marinades are being conjured and that secret ingredient brings your everyday BBQ to life is taken off the shelve. However, once a year the countries best Street Food vendors come together to battle it out in the hope of becoming British St Food Champion. Last year Lee Desanges’ Baked in Brick came out on top, of what was an incredible final. Conjuring up delights such as a beef shin ragu andmushroom calzone they took home the top prize, as supplied by us here at EC Awards. 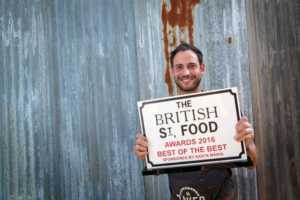 Using the British St Food Sign as a base template with the winner’s details printed on the front, all made from one piece of Acrylic. It looked great, even if we do say so ourselves…! 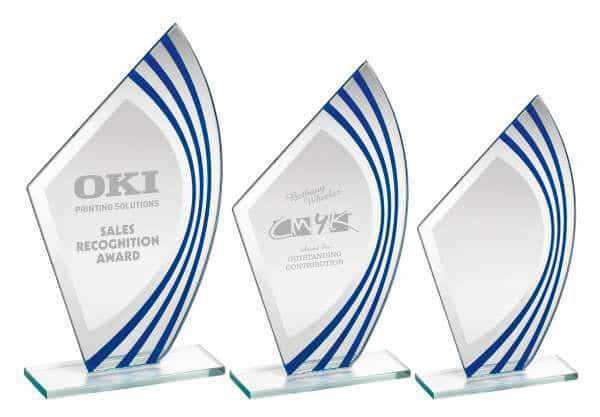 Anyway, enough about us, this year’s awards have grown massively, and now they don’t just have the national awards, they have regional qualifying stages. 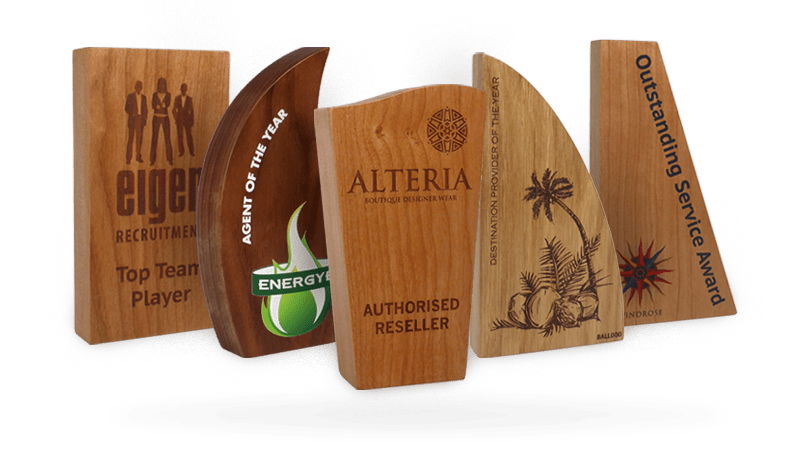 As I mentioned above, this year’s awards have seen Britain split into 5 main regions for the “heats”, these are Scotland (Edinburgh), Wales and the West (Tiverton, Devon), Central (Birmingham), North (Leeds), London and the South (Brighton) and finally Northern Ireland (Belfast). Tickets can be bought for each event with hundreds of Vendors, cooking up an absolute treat, catering for any taste imaginable, from Smokey hickory BBQ ribs, to Vietnamese noodles, and Classic British favourites. The Winners of the heats will be invited to a London Location (Unannounced as of yet!) for a Live cook off in front of the general public, Michelin starred chef’s and the judges. All battling it out for the top podium spot and to be crown British St Food Champions 2017! 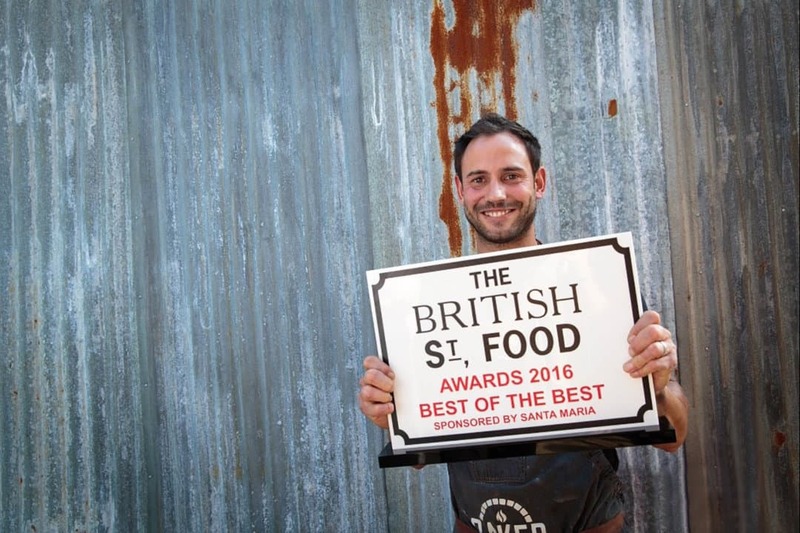 The Champions will then head off to represent Britain against some of the hottest Vendors from across Europe in Berlin, at the inaugural European Street Food Awards. Good luck to all contestants entering this year’s event, have fun, eat lots and most of all don’t burn anything! 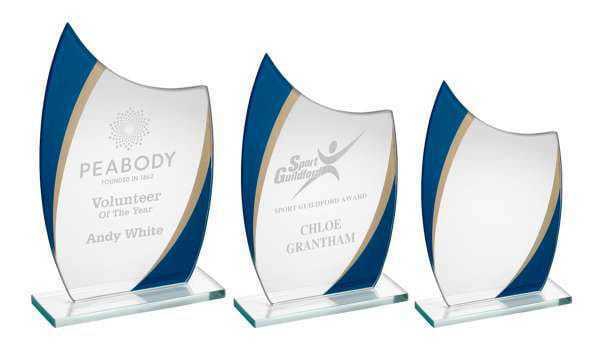 If you are interested in Acrylic Awards please give one of our friendly Sales team a call on 020 8722 0253 or email us sales@ecawards.co.uk. 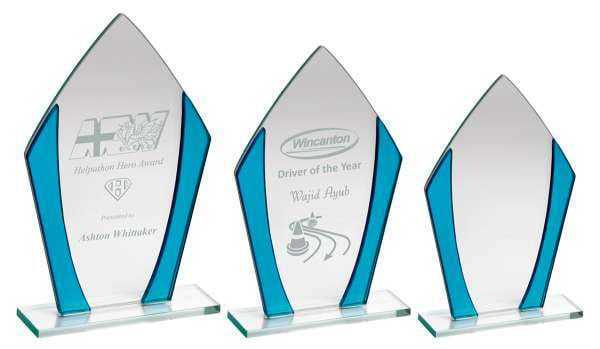 We are able to produced almost any shape, size and design you may require. 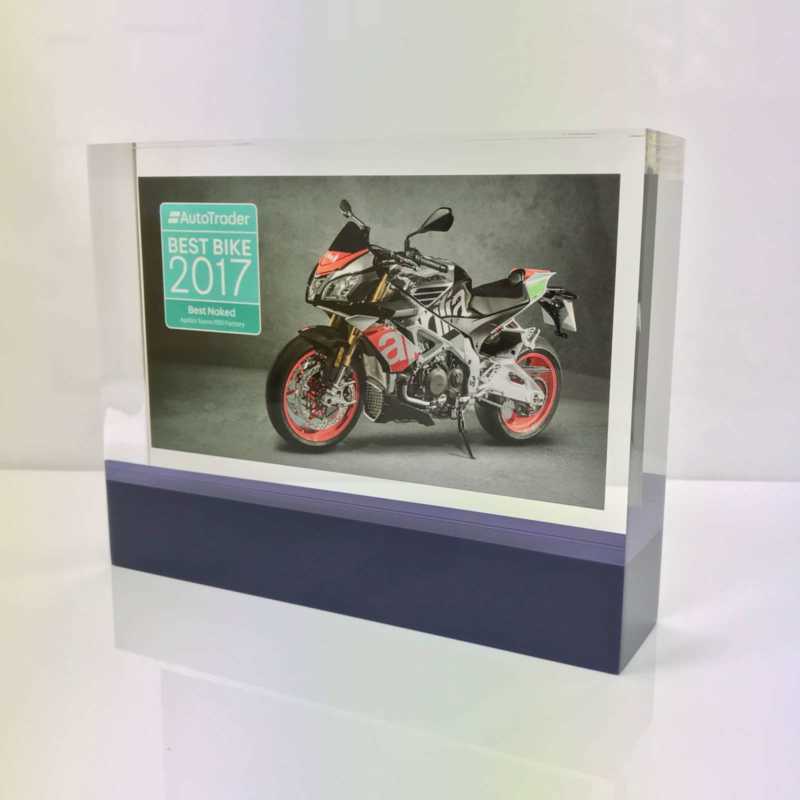 With cutting edge technology, we are able to print, encapsulate and engrave any bespoke awards give your award the WOW factor it truly deserves!